iPhone users can now use Signal’s secure messaging app between their iOS device and their Mac OS or Windows desktops. 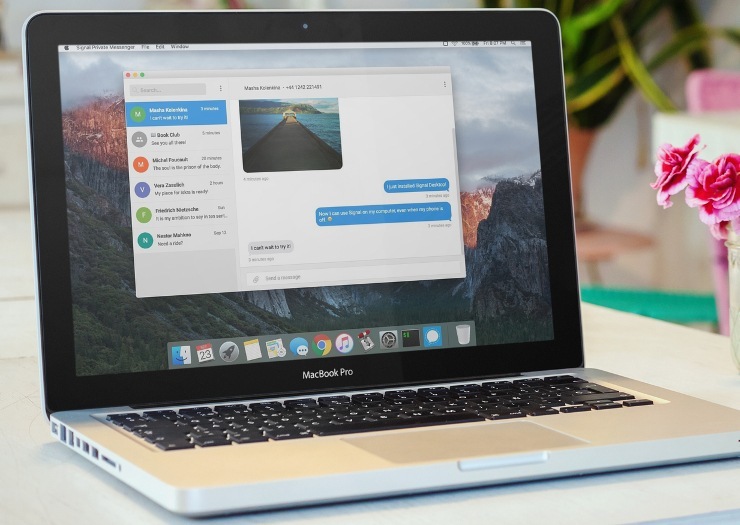 Open Whisper Systems has long offered Android users of its encrypted messaging app a companion desktop version of the service. iPhone users haven’t been as lucky until Monday when the company announced desktop support for iPhone users of its Signal desktop beta app called Signal Private Messenger. iPhone users who want to use the Signal desktop app, which is a Chrome app, will need to download or update their existing Signal app to version 2.5.1. Users will also need to download or update the Signal Private Messenger Chrome app to version 0.23.1, also released Monday. The iPhone app update includes a fix for a “group update bug of ‘Unsupported Attachments. 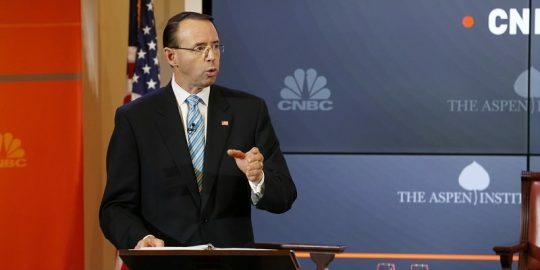 '” It’s unclear if this bug fix is tied to a Signal attachment flaw found earlier this month that allowed attackers to corrupt encrypted attachments and remotely crash the application. 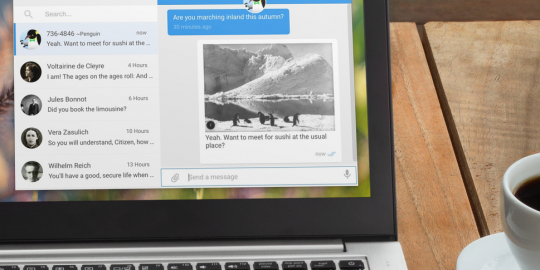 The Android compatible version of the Signal desktop app, written by Open Whisper Systems’ Lilia Kai Markham, was introduced in December 2015. At the time the Signal desktop Chrome app was beta and only available via invitation. In April, Signal opened the beta program to all Android users. As with the Android app, the new iPhone app allows users to move private message sessions from an iPhone to the desktop app and back. “Once you’ve linked a desktop client from within the Signal iPhone app, you can switch to the desktop at any time, whether your phone is online or not,” Moxie Marlinspike, founder of Open Whisper Systems, wrote in a blog post announcing iPhone support. Signal is a favorite among security professionals and privacy conscious people. 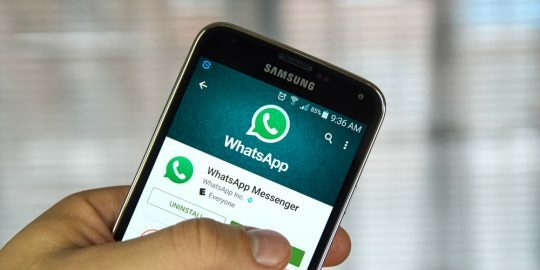 In April, WhatsApp introduced an end-to-end encryption for its services that it said guaranteed messages sent using the service could only be viewed by the sender and recipient based on the Signal protocol. In July, Facebook followed suit introducing an opt-in end-to-end encryption service called Secret Conversations, also based on the Signal protocol. In addition to iPhone support, Signal said it has also added a new iOS theme. The new iOS theme is enabled by default when a user links a desktop client from the Signal iPhone app, Marlinspike wrote.